And see that we can know – nothing! It almost sets my heart burning. 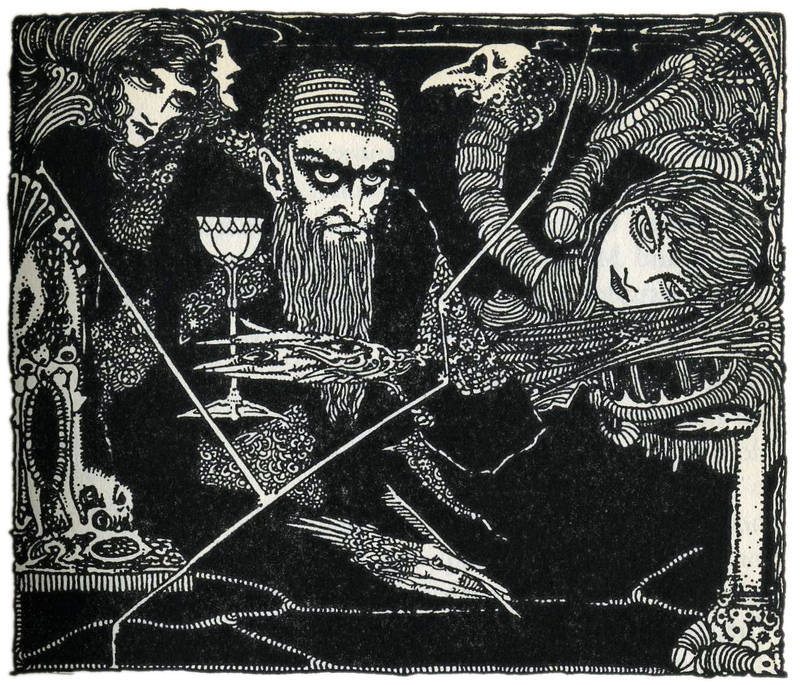 This entry was posted in Uncategorized and tagged 19th Century, 20th Century, Art, Books, Drama, Drawing, Germany, Harry Clarke, Ireland, Johann Wolfgang von Goethe. Bookmark the permalink.